Learn how to study German grammar the right way. OptiLingo’s free online German grammar lessons will teach you the quick and easy way. The biggest differences between English and German lie in their grammar. Specifically, the German language has several grammatical cases that are not found in English, and German also inflects, or declines words based on which case those words are in. Some view grammatical case and declension as intimidating topics. This need not be the case, as these are very simple topics. 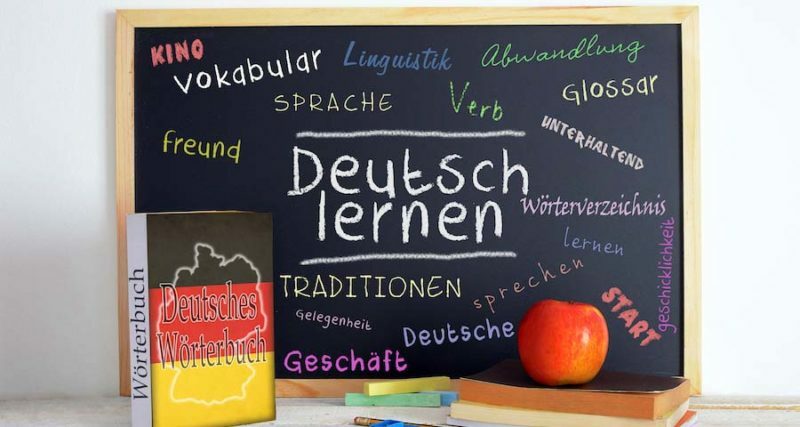 It’s important that you have a solid understand of these terms, so before we dive into their application in German, let’s first define them and make sure you understand the underlying concepts. Inflection in English is very weak, and is largely limited to possessive pronouns.